To date, only about 10 percent of households in the U.S., U.K., and Australia owns a connected home product, according to a 2016 Gartner survey, but interest is high and many IoT companies are placing large bets that smart home devices will take off. One area that is poised for increased usage are products that address home energy use. This is a to-date an underutilized area that could result in big cost savings to consumers. A 2017 report by PwC, a global consulting firm, reveals, on the one hand, that 53% of people who do not currently own a smart home device see energy/cost savings as a top reason for potentially purchasing one. Want to learn more? 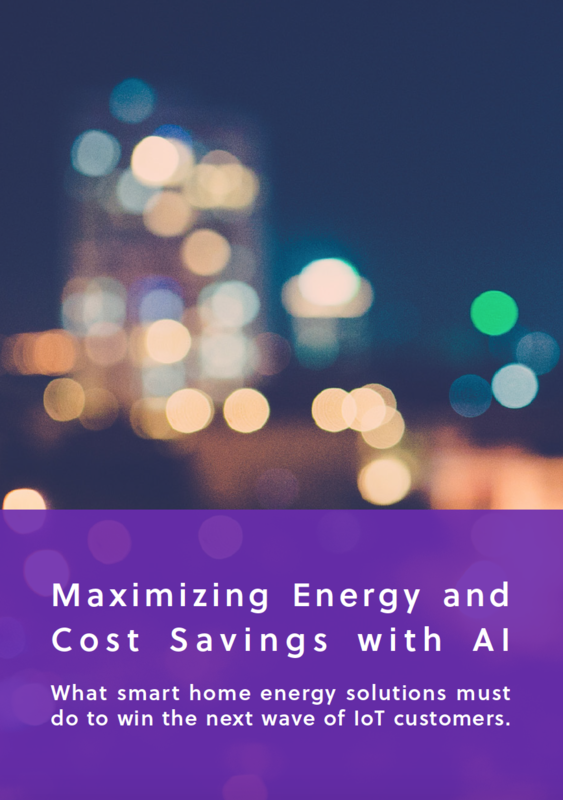 Download the Maximizing Energy and Cost Savings with AI white paper today.